OPULENT CUSTOM-CRAFTED ESTATE PERCHED ON ONE OF THE MOST STUNNING PANORAMIC LAKE & GOLF LOTS YOU WILL EVER SEE 100% 4-SIDE NATURAL STONE. CLAY TILED ROOF. DOUBLE-STATE OF THE ART GOURMET KITCHENS WITH PREP ROOM. ULTRA-HEAVY TRIM. COLUMNS. BEAMS. EXPOSED STONE WALLS. SUPER-TALL CEILINGS. 4-CAR GARAGES. THEATRE. PROFESSIONAL BAR. WINE CELLAR. GYM. 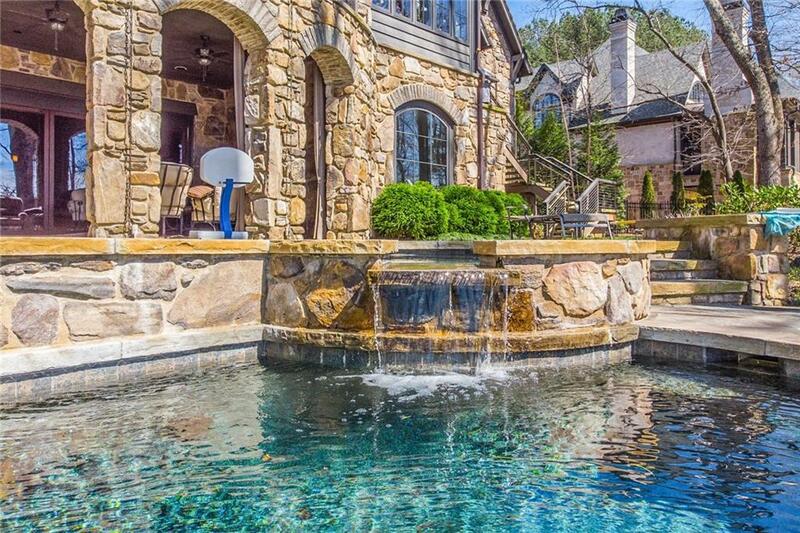 INCREDIBLE OUTDOOR ENTERTAINMENT AREAS. MASSIVE LIMESTONE FP. JR MASTER SUITES. THE BEST TECHNOLOGIES. NEPTUNE INFINITY POOL & SPA. STUBBED FOR ELEVATOR. 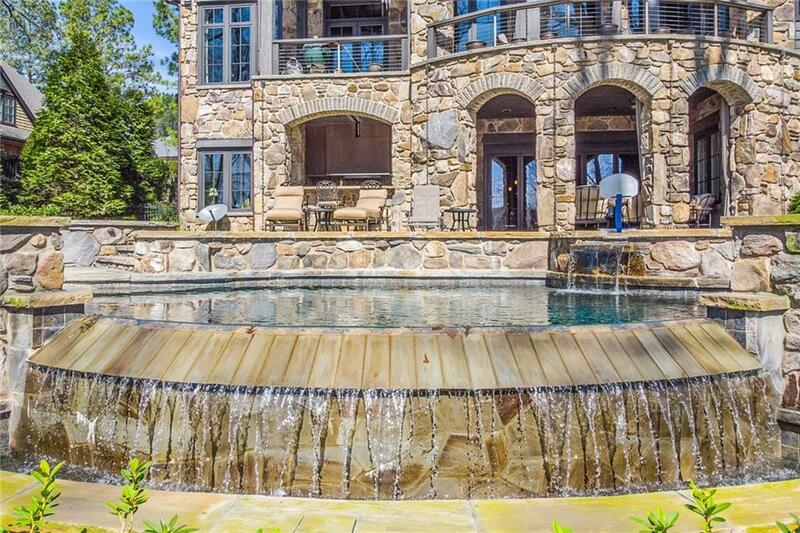 THIS HOME IS ROCKSTAR QUALITY- EXPECT THE BEST ATLANTA HAS TO OFFER!